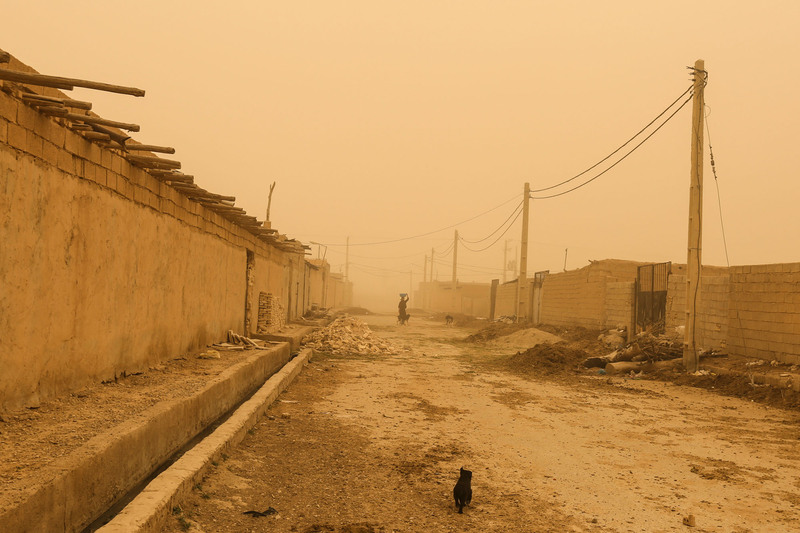 Dust Invasion For more than 5 years, Khuzestan has been engulfed by dust storms. 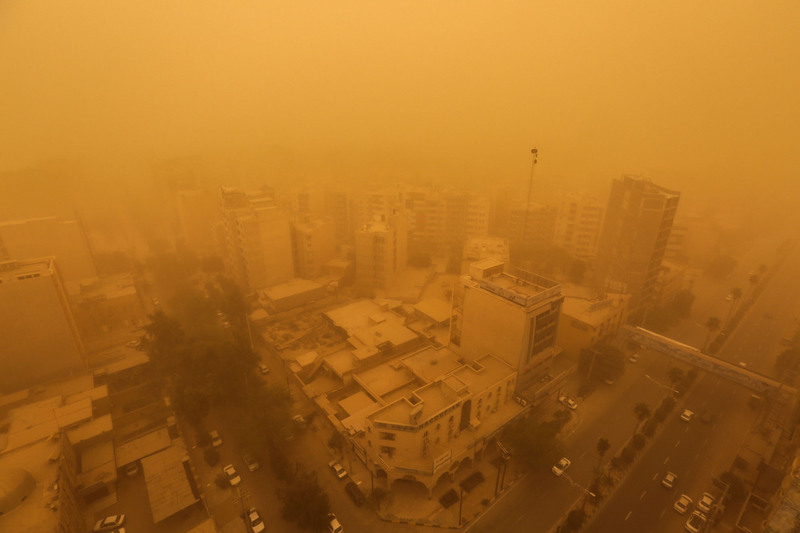 This phenomenon is an environmental crisis and poses numerous health concerns for the citizens of Khuzestan. 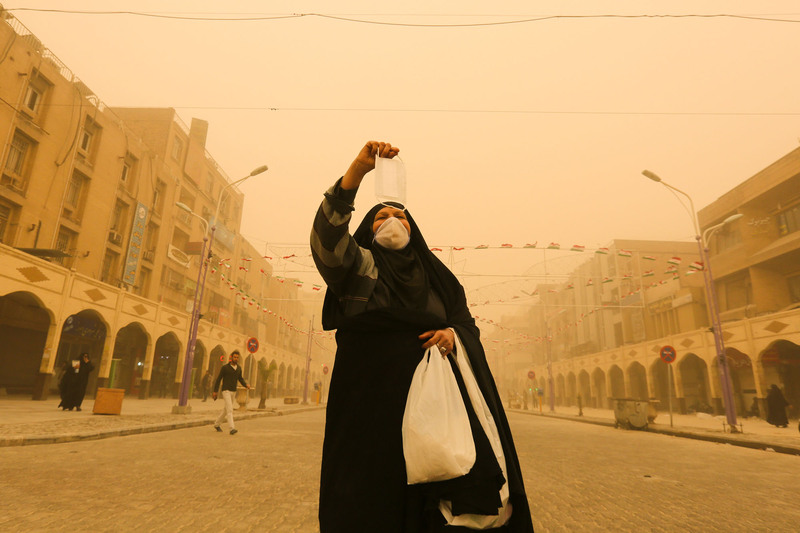 The main center of production of dust is from inside Iran, but dusts that are blown over from neighboring country-Iraq- exacerbates the conditions. 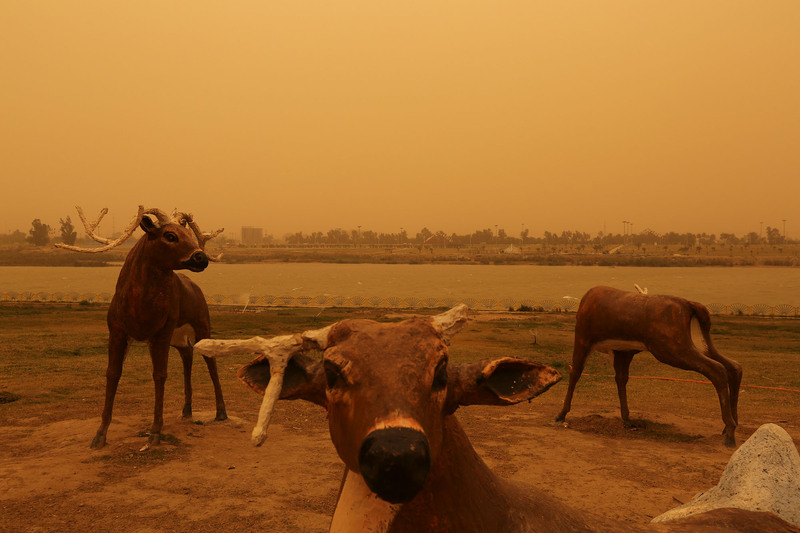 The road from Ahwaz to Mahshahr and the southern part of the Horolazim wetland are the main local regions from which the dust originates. 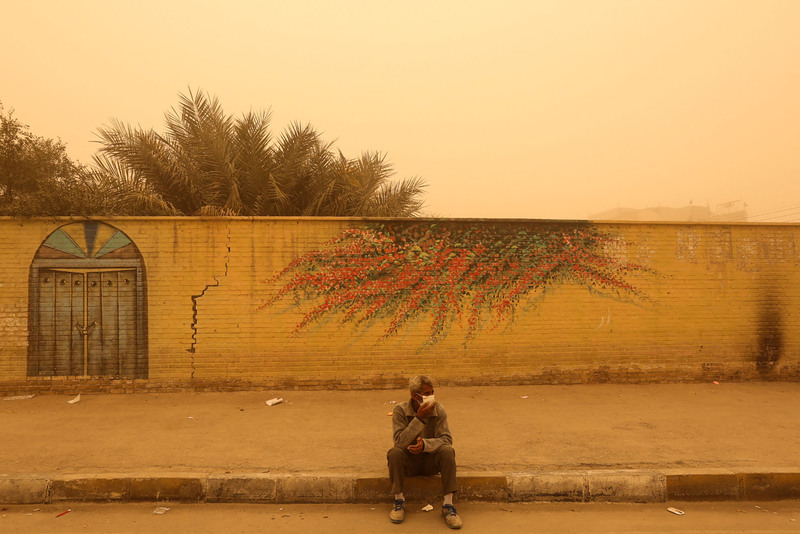 The Southeastern region of Iraq is also a major contributing factor to the crisis. 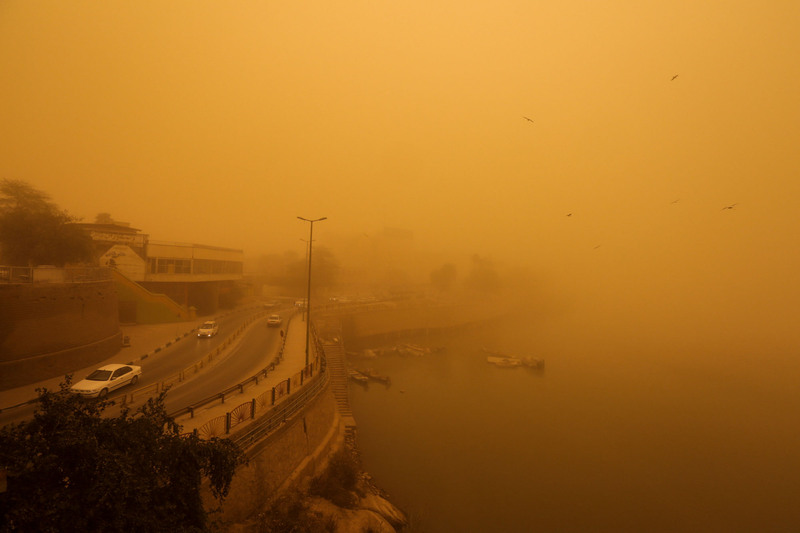 Experts believe the main cause of these dust storms to be the cessation of mulching, the growth of desertification, and destruction of the wetlands of Mesopotamia. 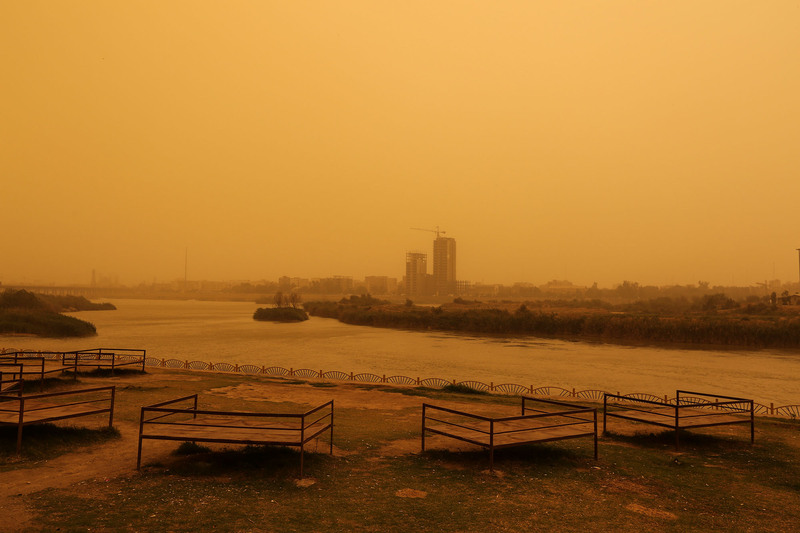 In some days of the year, dust in some cities of Khuzestan is reported to be 767 micrograms per cubic meter rather than the standard of 150 to 250 micrograms per cubic meter. 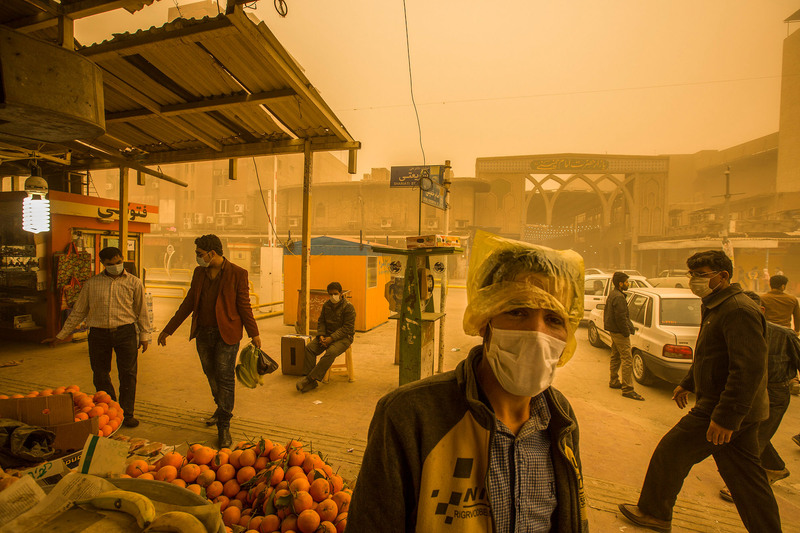 The crisis has made Ahvaz, the capital of Khuzestan province, to be introduced as one of the most polluted cities in the world by the World Health Organization. 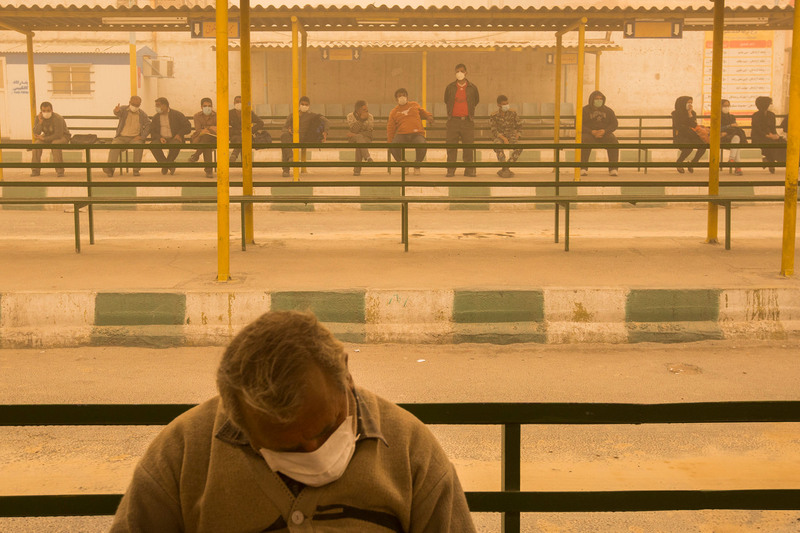 Every year about 22 thousand people in the province are referred to hospitals and healthcare centers due to respiratory and other problems caused by air pollution.